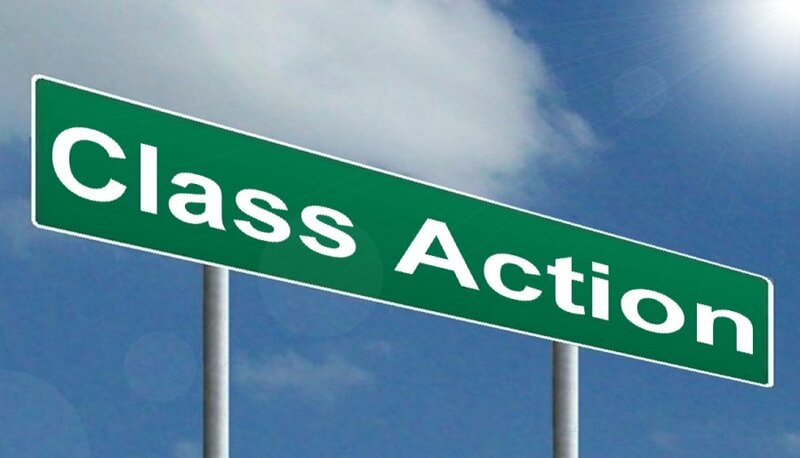 You may come across the term “class action lawsuit” often. This is especially true if you read news articles about product recalls and safety warnings. When a product or company harms a large amount of people, those victims can sue as a group. This is referred to as a “class action lawsuit.” Some examples of these cases include a group of bank customers suing their bank for fraudulent practices, to football players suing their leagues for insufficient concussion safety measures. If you are injured by a faulty product or harmed by a company’s illegal practices, see if there are any related class action lawsuits. They may be a good option when fighting against large corporations. These companies have huge amounts of legal resources, and individual lawsuits can become too expensive. If you are injured or have any questions about this type of law, contact a personal injury attorney at Christensen & Hymas today. Since faulty products can harm hundreds to thousands of people, there is a way for all of those victims to join forces in a lawsuit. A small number of those involved will represent the group in court. When a settlement is reached, each member of the larger group involved in the lawsuit receives a portion of the settlement. While the amounts recovered by individuals in class action lawsuits are often smaller than those in ordinary cases, they are often the only way to recover any money at all. It is very expensive for individuals to sue large companies and corporations. By combining common complaints and resources, the chances of success increase. The attorneys at Christensen & Hymas represent you. We are dedicated to fighting for our clients. If you are injured in an accident, contact us to discuss your case. We will tell you if your injuries qualify you for an ongoing class action lawsuit. We will also represent you in an individual personal injury case. If you have questions, please contact us today. You can also order a free copy of our book, 7 Biggest Mistakes that Can Wreck Your Utah Accident Case. Start building your case today!